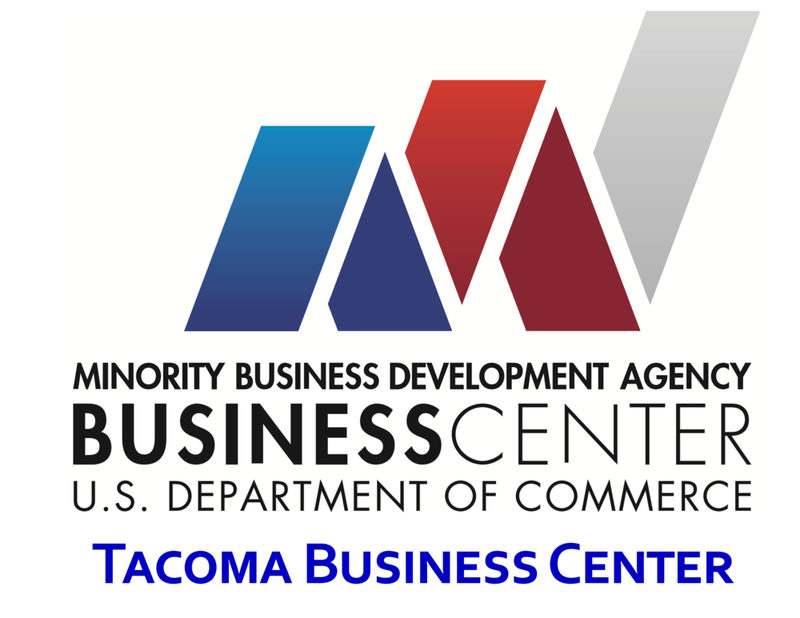 The Northwest Mountain MSDC is a nonprofit corporation based in the State of Washington as a resource for minority business enterprise (MBE) development. We offer our expertise in establishing and enhancing supplier diversity programs and provide access to MBE-certified suppliers. We are an affiliate of the NMSDC, serving as one of 23 regional councils. Our designated area includes the states of Alaska, Idaho, Montana, Oregon, Utah, Washington and Wyoming. We recognize all NMSDC Corporate Members and MBE-certified businesses. If you are a current NMSDC member, or if you have a valid MBE certification from NMSDC or another regional affiliate, please contact us for assistance. 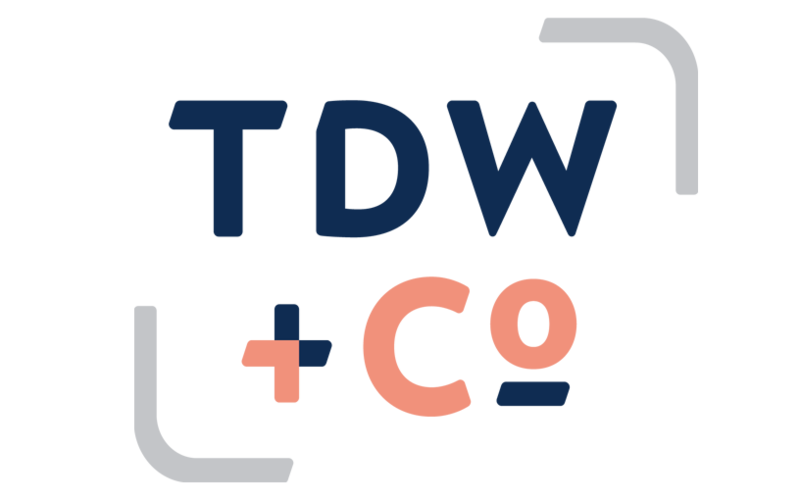 We welcome all regional corporations, government agencies, higher learning institutions and nonprofit organizations interested in Corporate Membership and Services offered by the Northwest Mountain MSDC. New member application forms are available from Northwest Mountain MSDC. Please contact us at 253-243-6959 or via email at info@nwmtnmsdc.org. Interested applicants must submit a completed application form and meet membership requirements. Published policy statement encouraging the purchase of goods and services from minority-owned firms. Development and promotion of a supplier diversity program. Development or adoption of tracking system for minority business purchases. Payment of annual dues as specified by the Council. National and regional membership fees are calculated based on company size (number of employees). This applies to corporations and for-profit companies. Public agencies, nonprofit and non-government organizations, including higher learning institutions, are entitled to a prescribed public agency rate. Membership takes effect upon payment of annual membership fee. 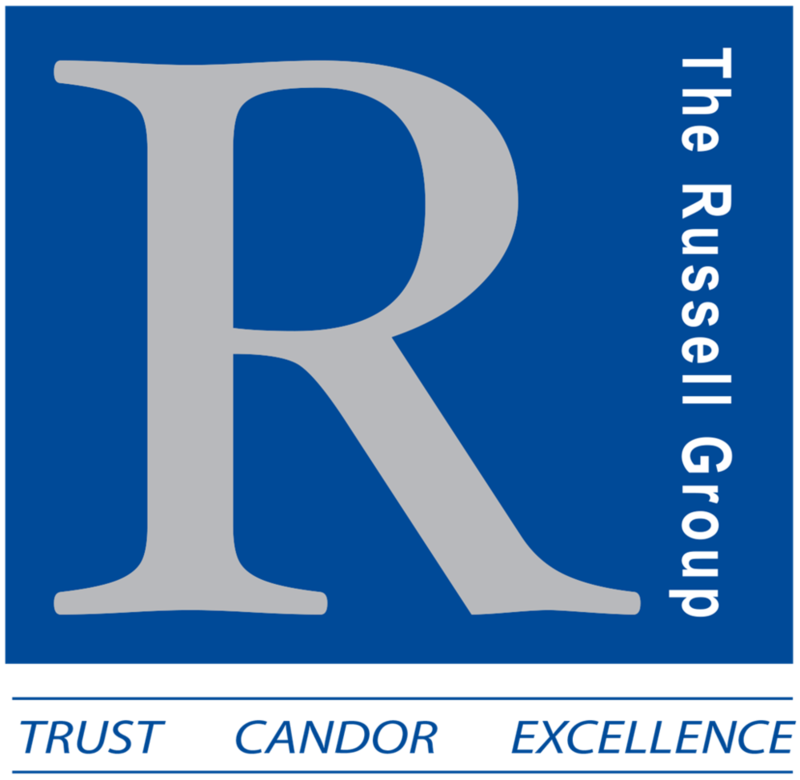 Annual Sponsorship packages are available for both Regional and National members. Event sponsorship may be available on a first-come-first-served basis.